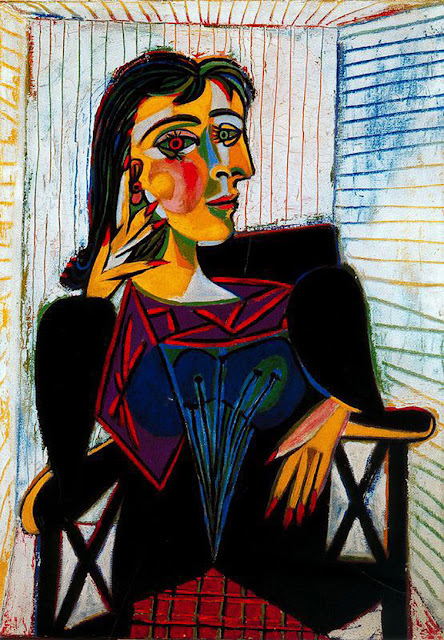 Picasso—born on October 25, 1881—proves that the genius of a man—whether he is a great artist or a film producer—doesn’t make him a great man, as a human being. 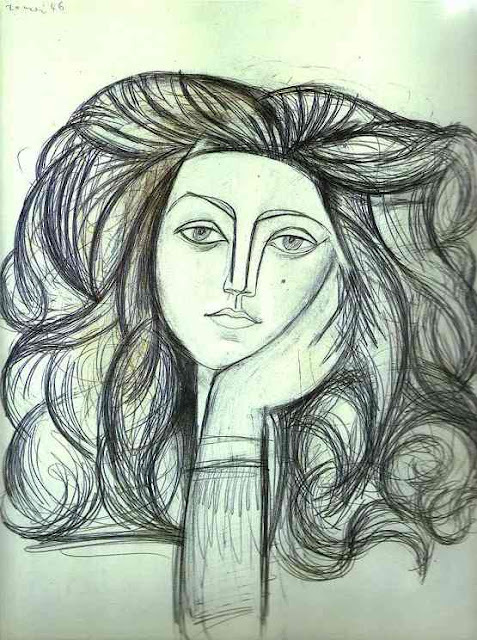 From what we know, when it comes to women, Picasso was a bit of a pig. But we can’t deny his genius with a canvas. Today marks the great artists’ birthday. You can celebrate by streaming Surviving Picasso based on the biography Picasso: Creator & Destroyer by Arianna Huffington. The James Ivory directed film stars the great actor Anthony Hopkins (who I hope is, if not a great man in his personal life, at least a decent one) as Picasso. While the 1996 movie was not well-received, Hopkins of course, gave his usual excellent performance. 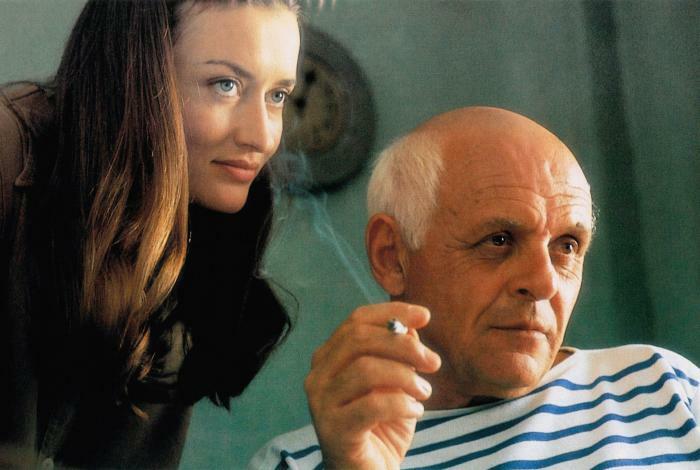 Natascha McElhone stars as Françoise Gilot, the woman who survived her relationship, Joan Plowright as her grandmother, Julianne Moore as Dora Maar, and Joss Ackland as Henri Matisse. I missed this movie when it hit theaters back in 1996 as I was first time mother to a three year old. If I went to the movies it would have been to see James and the Giant Peach or 101 Dalmatians. 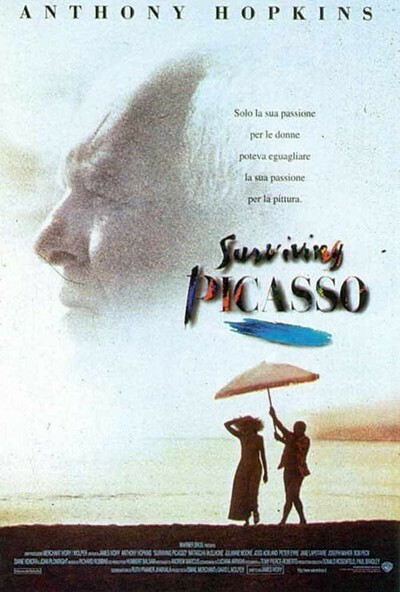 Happily I can stream Surviving Picasso for a few dollars on YouTube, Amazon, Vudu, iTunes and GooglePlay. How about you? Have you seen it? Thoughts?